In the face on an enemy, in the Heart of One Man, Lies the Soul of a Warrior. Rated R for strong violence and battle sequences. 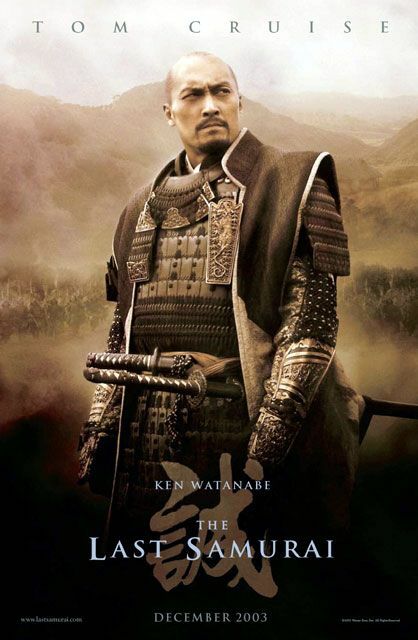 In Japan, Civil War veteran Captain Nathan Algren trains the Emperor's troops to use modern weapons as they prepare to defeat the last of the country's samurais. 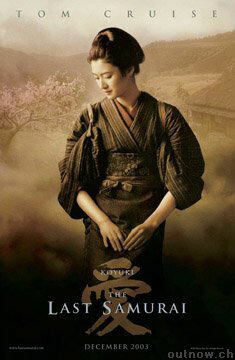 But Algren's passion is swayed when he is captured by the samurai and learns about their traditions and code of honor. 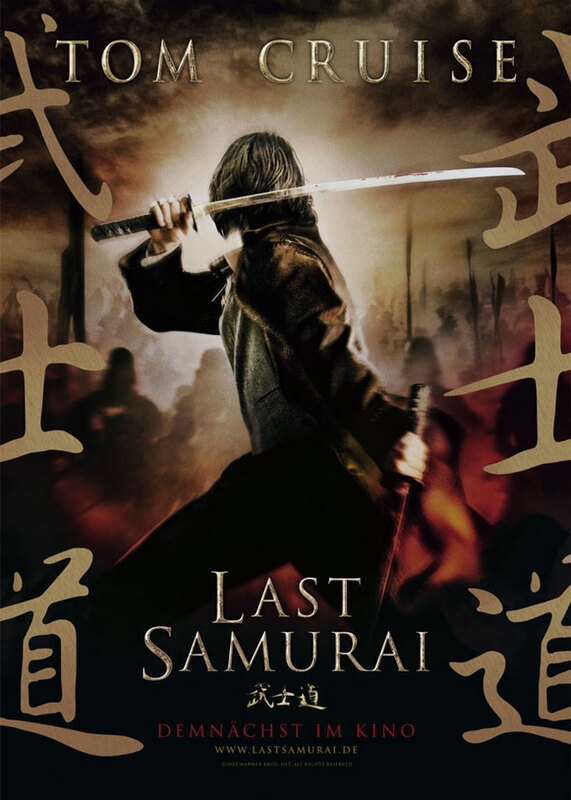 Set in 1870's Japan, `The Last Samurai' is most effective when it sticks to the harsh realities of its blood- soaked battle scenes and avoids the softening effects of its two-bit philosophizing. 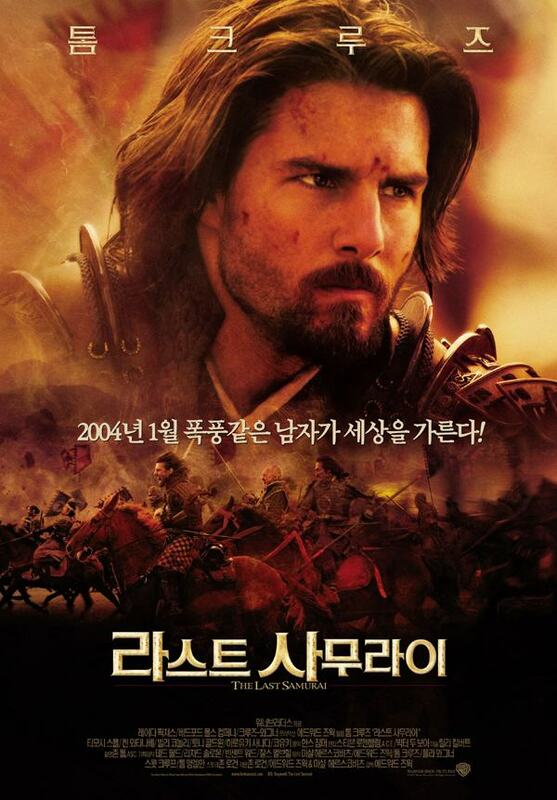 Tom Cruise is stoic and stolid as Nathan Algren, a former captain of the United States army who is having trouble coming to grips with the part he played in slaughtering a village of innocent American Indians. 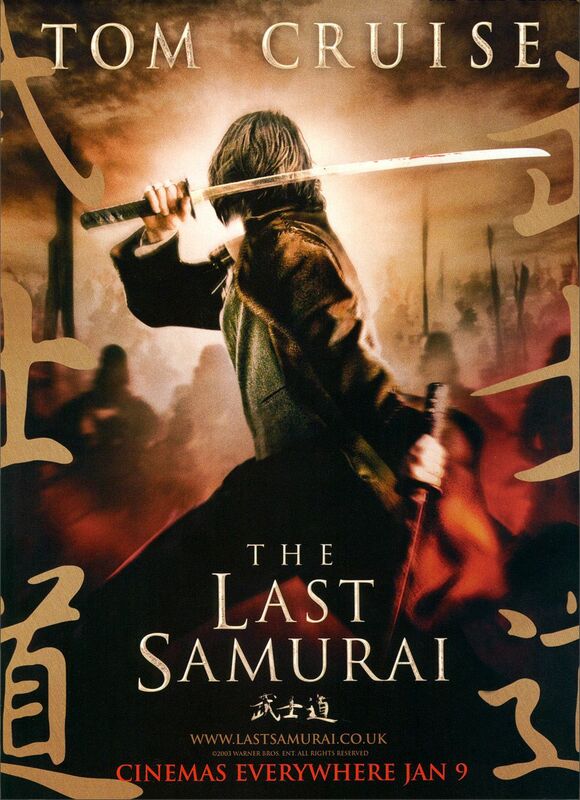 Now drifting aimlessly through life, Algren disinterestedly agrees to go to Japan to help train its military in the ways of modern warfare so that the nation's leaders can take on and destroy the sole remnants of the samurai forces who are still using swords as weapons. 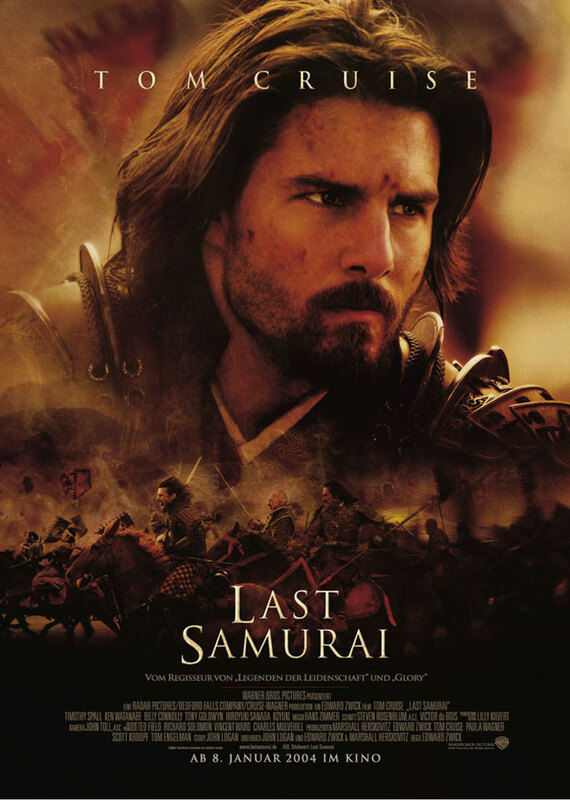 Once he is captured by the `enemy,' however, Algren falls under the spell of the Samurai Code of Honor and switches his allegiance in battle, ending up fighting with the samurai (whom he views as the equivalent of `Indian underdogs' in the struggle) against the people he was brought over to train. The film, thus, becomes a study in redemption as this one man attempts to find his place in the scheme of things and to erase the life-crippling guilt of his past actions. 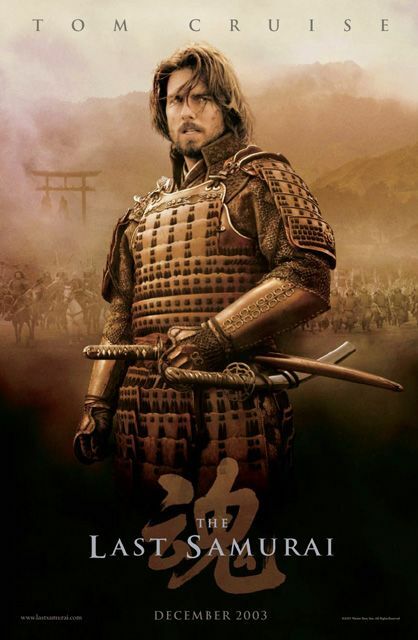 Director Edward Zwick, who made one of the best war films of modern times (`Glory'), has had less success here, mainly because he stacks the deck so shamelessly in favor of the samurai that we can't help feeing manipulated all throughout the film. 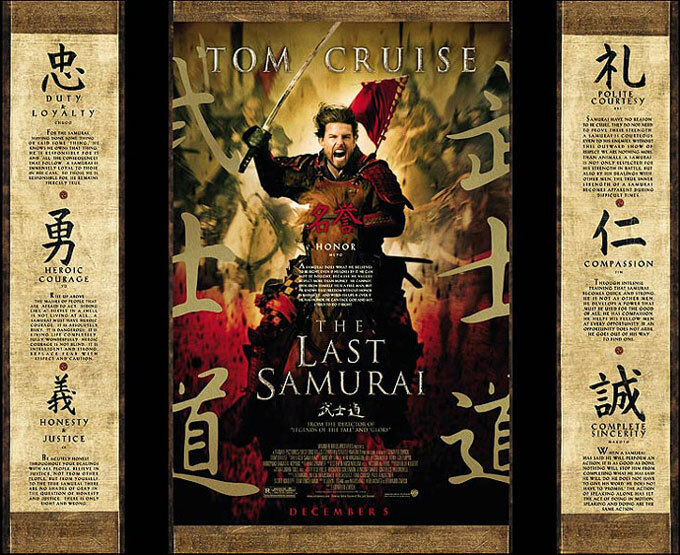 In many ways, `The Last Samurai' is as guilty of one-sidedness as those old time Westerns that used to portray the Indians as faceless savages and the White Man as noble adventurers and heroes. Each perspective seems equally unhistorical and phony. It's hard for us to see much meaning in Algren's redemption when the people he is following spend much of their time garroting themselves and chopping off one another's heads. And all the talk about `honor,' `shame,' the beauty of cherry blossoms and getting in touch with the inner self through a zen-type lifestyle don't amount to too much when we stand back and realize that the samurai were basically bloody warriors who often terrorized the general populous with their acts of brutality and violence. 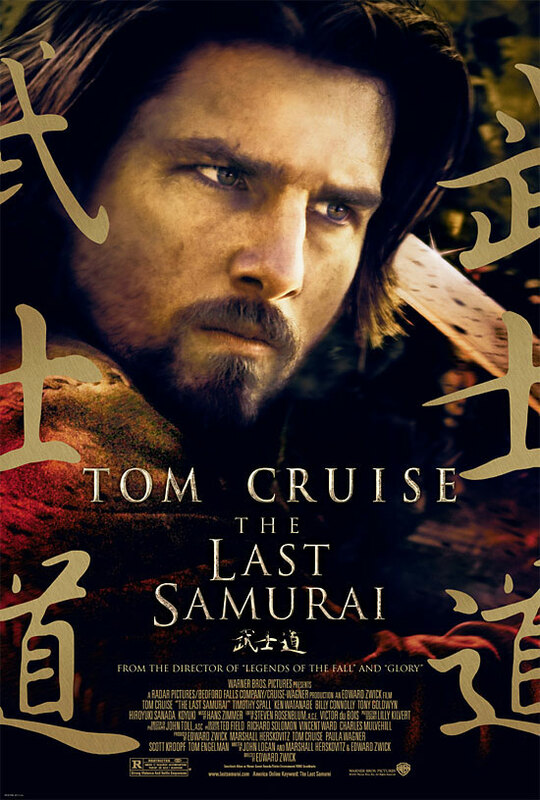 The makers of the film want us to see a vast moral chasm separating the samurai from both the Japanese military and the evil American colonials who support them, but it is, ultimately, a distinction without a difference. So when we are asked to cheer on Algren and his compatriots in battle or weep over their fate, the movie loses its grip on us in a major way. The film becomes just another case of glorifying and romanticizing a way of life that we somehow suspect was a bit less noble and honorable than we have always been led to believe by the countless movies on the subject. 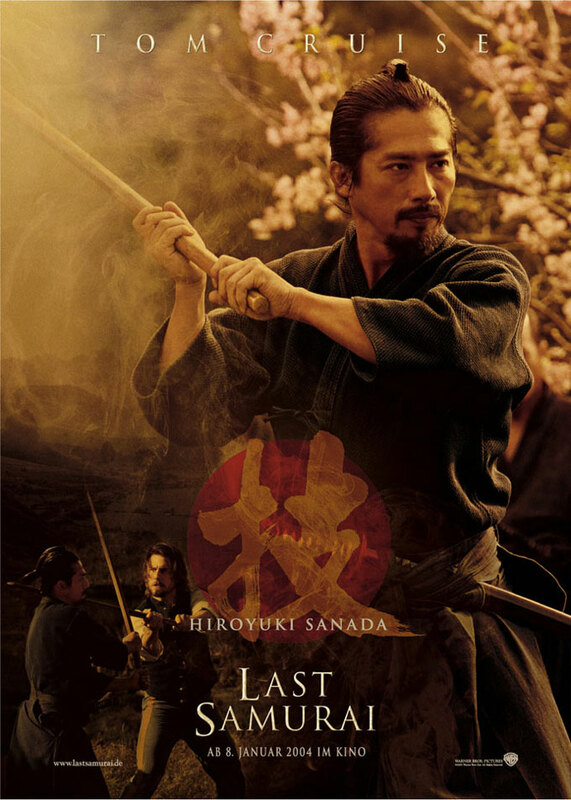 Technically, `The Last Samurai' is a mighty impressive achievement. 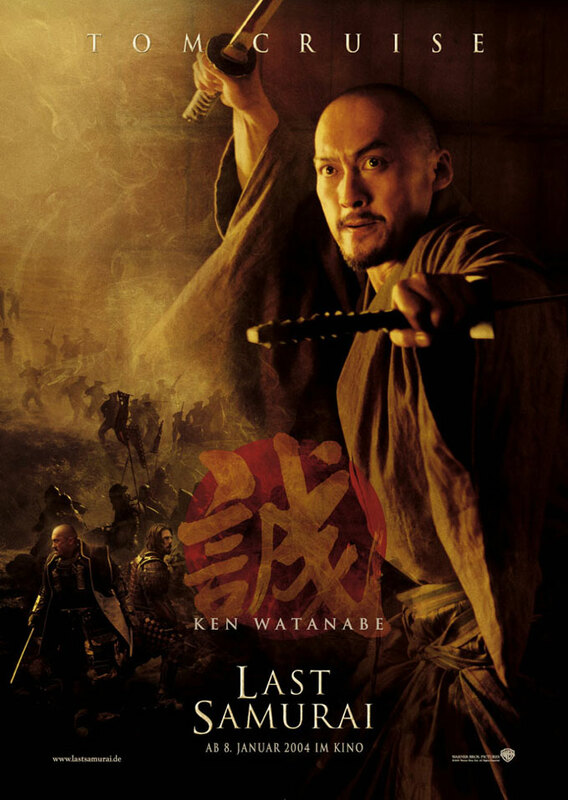 In addition to the eye-catching vistas of rural Japan and a beautifully recreated 19th Century city, the film's large-scaled battle sequences have been stunningly mounted and executed - though the faint-of-heart should note that the body count on screen is enormous and the blood flows generously throughout. There are, also, some admittedly touching moments scattered throughout the film, though the Hollywood corn is never too far from the surface (particularly in Algren's romantic attachment to the wife of a man he killed). 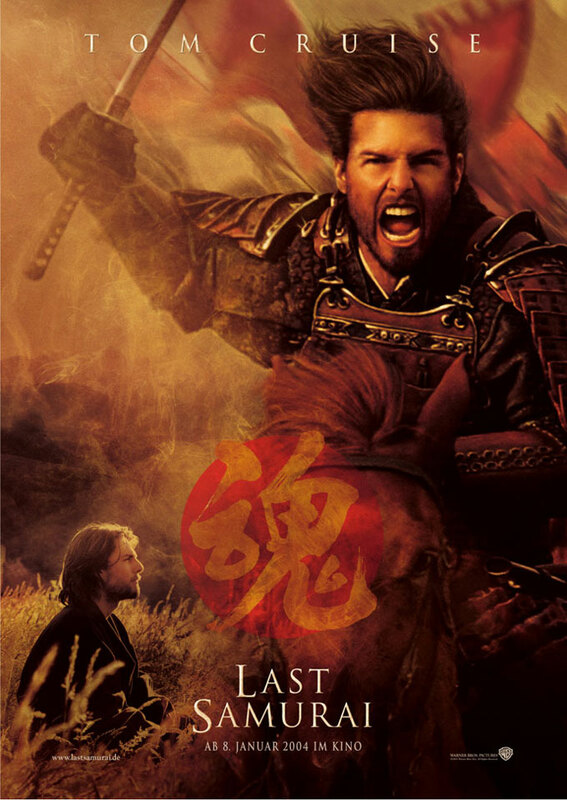 `The Last Samurai' is a joy to look at, but its unsubtle approach to its material and lack of evenhandedness make it far less meaningful and moving than, I'm sure, it both wanted and intended to be.